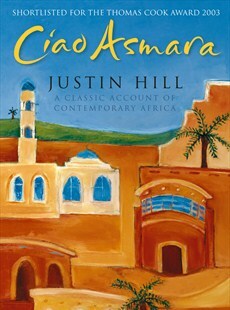 A new edition of the essential guide for independent travellers to this unusual and remarkable African country. In addition to the charms of Asmara – with its broad avenues, markets and Roman Catholic cathedral – the interior, rich in historical remains, is well worth visiting and is covered comprehensively. The main port, Massawa, is a natural gateway to the 350 islands in the Red Sea that offer superb diving, and this guide provides all the necessary information. "Packed with everything the visitor needs to know." "Comprehensive... contains a wealth of pratical information." 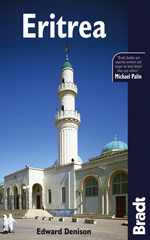 "More than archaeological sites, mountains or corralline seascapes, it is Eritreans who take pride of place in this comprehensive guide." Een verhaal van de auteur die er 2 jaar heeft gewoond: over de mensen die hij ontmoette, over het verbazingwekkend mooie land dat hij ontdekte.